Here’s a very well written and very passionate article about the Devaluation of creativity. It’s written by Bob Hoffman best-selling author and one of the most sought-after international speakers on advertising and marketing. His profile on Linkedin has some impressive testimonials. The article is particularly relevant here in South East Asia where creativity is increasingly seen by CEOs and business owners as nothing more than a commodity. Something that can be bought at the cheapest price, or quite often in the case of successful ideas – and I’ve thought hard about this – stolen. Sorry, but first it’s wrong to make such sweeping generalisations about branding and secondly, it’s no longer 1979. Advertising doesn’t build brands. Sure it might draw attention to brands and it might influence opinions. It might even help sales of brands. 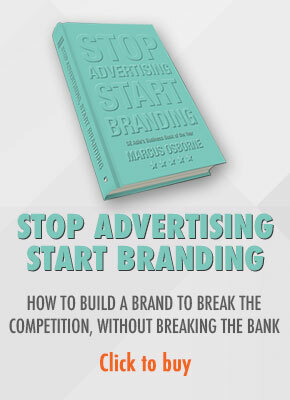 Advertising might, on occassion encourage repeat purchases but it it isn’t enough to build brands. According to Ernst & Young approximately 25,000 new products are launched every year and most of them by companies such as Unilever who spend around US$10 billion a year on advertising yet 22,000 of those products fail to make it to the second year. Despite all those billions spent on advertising. The very reason so many brands fail is because they are convinced that the unique and unmatched power of great advertising ideas builds brands. 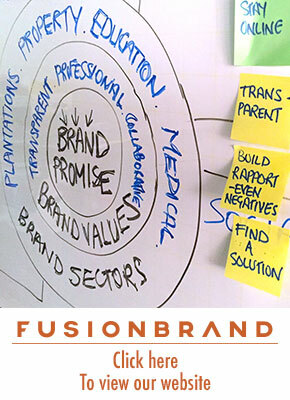 The ability to deliver value – economic, experiential and emotional value (and increasingly, social value) – is what builds brands. Your organisation needs to be in a position to deliver that value at every touch point and every time, before it even thinks about advertising. And actually if you manage to reach such a pinnacle, you probably won’t need to spend money on advertising.